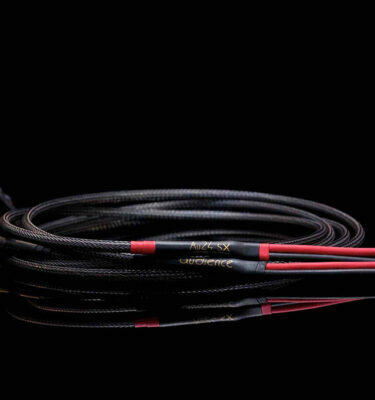 The Au24 SE-i powerChord represents an important evolution for Audience and the attainment of a goal to be the best in the industry. 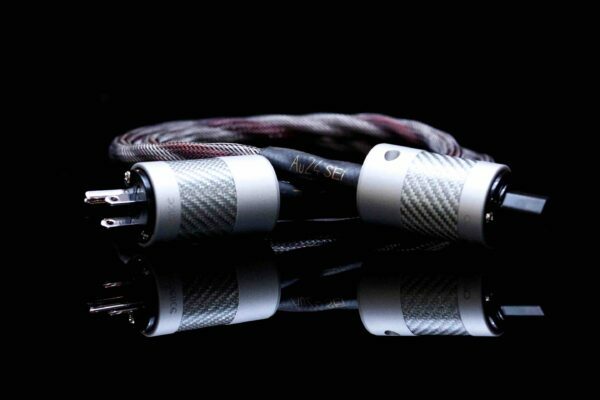 The sound is dynamic, musical, rhythmic, and unparalleled in harmonic resolution and coherence. 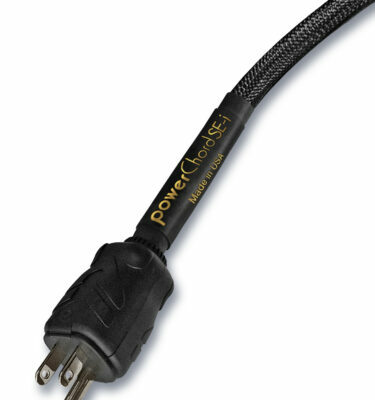 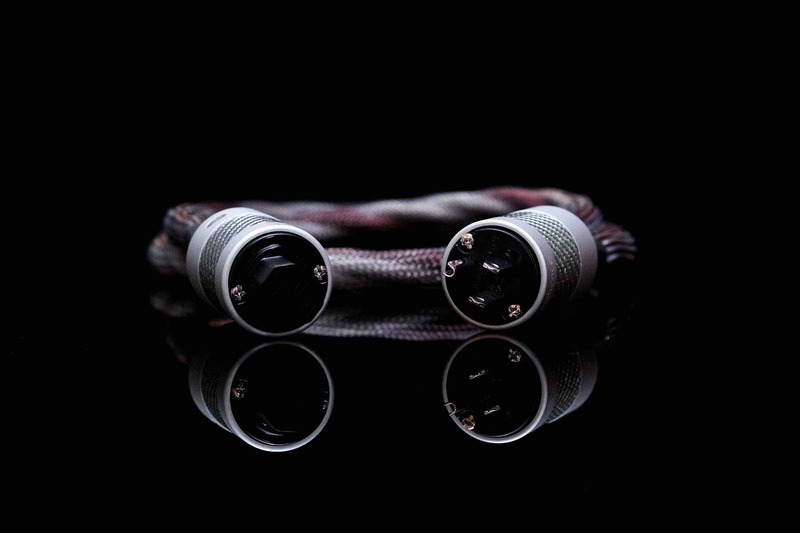 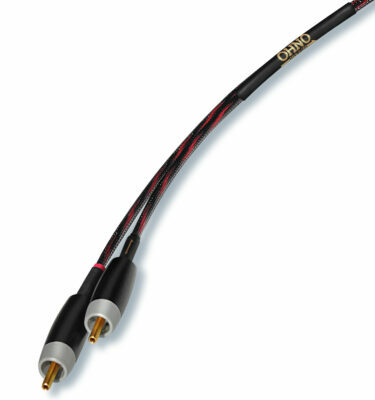 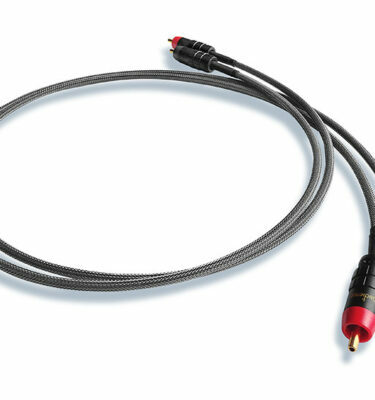 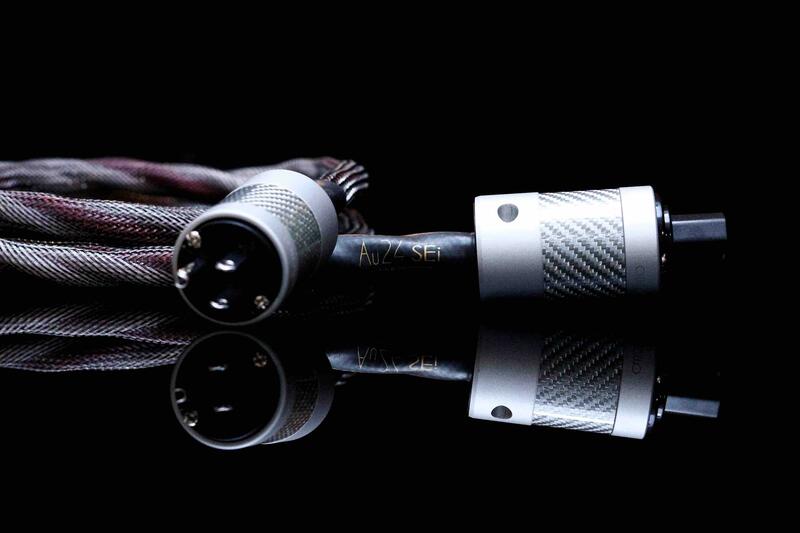 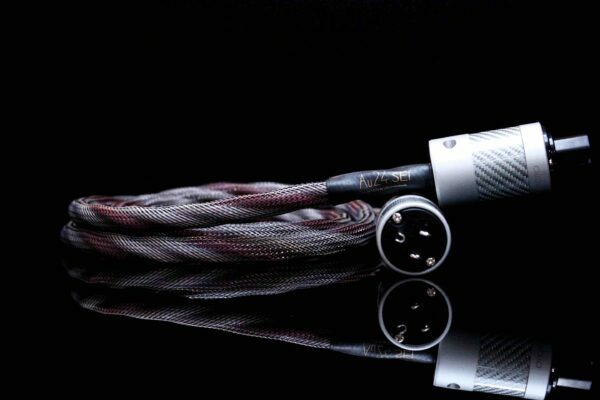 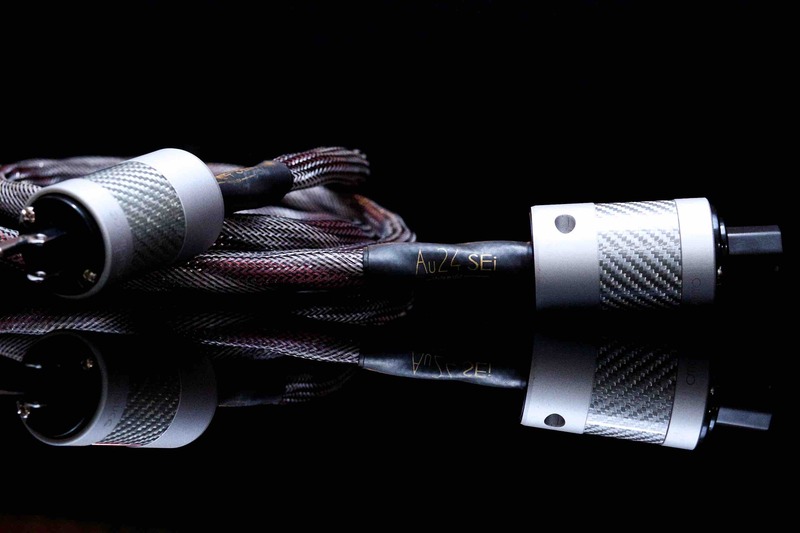 The Au24 SE-i powerChord is the result of research and development innovations, and the culmination of 20 years of experience in powerChord design.